Whatsapp to Introduce Fingerprint Authentication and Several new Features with the Upcoming Updates! Beta app tracker WABetaInfo recently revealed a number of features WhatsApp is planning to roll out after submitting new updates for its Android beta app (versions 2.19.83 and 2.19.86). Collectively these two updates have brought along a number of exciting features. Firstly, the Fingerprint Authentication feature was spotted. Thanks to WABetaInfo, we got our first look at feature’s interface and (possible) functionality. It should be noted that by default, the feature will be disabled and Whatsapp has yet to announce an exact date for rolling it out to the users. However, the team at WABetaInfo shared some important details about it. 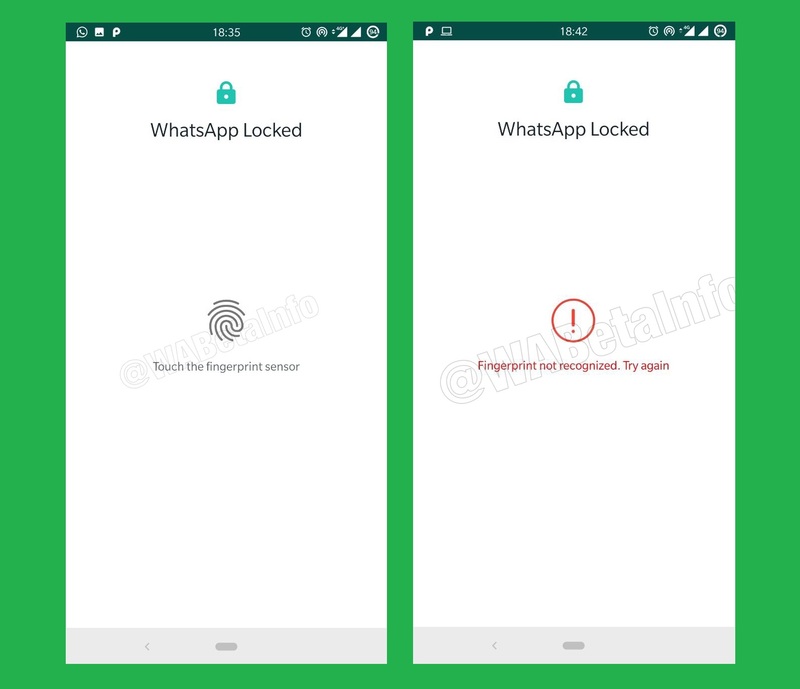 According to them, the feature will allow users to lock their WhatsApp accounts, which can then be unlocked only via fingerprint sensor. It will be enabled by selecting the “Use Fingerprint to Unlock” option from Privacy settings. First of all, the fingerprint will be registered and after that the user will be asked to choose among different options regarding when do they want the app to be locked (right after leaving, after a minute, 10 minutes or 30 minutes). Additionally, an error message will be displayed in case of multiple failed attempts at unlocking the app. Although the feature has yet to be rolled out completely by Whatsapp, it is already available in iOS’ stable version of Whatsapp. The next feature (brought along by version 2.19.86) is the Consecutive Voice Messages feature. It is evident from the name that the feature will allow users to listen to one message after the other (automatically). Unlike the above mentioned feature, this one has been enabled and is fully functional for the specified update. Last but not the least, Picture in Picture (PiP) mode is also on the horizon. It will allow users to watch videos on Whatsapp, which are hosted on other platforms. 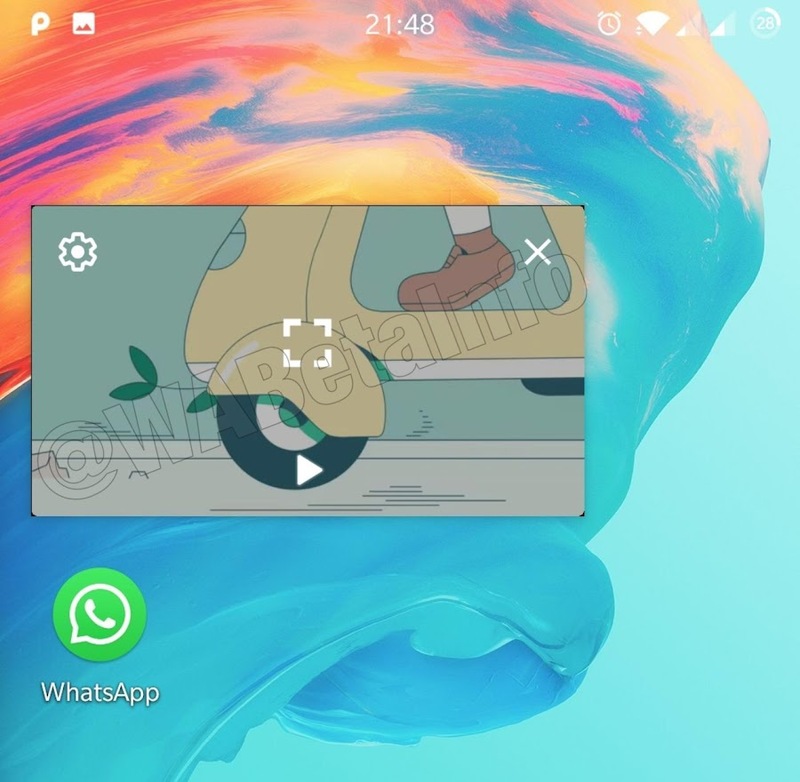 Additionally, Whatsapp is reportedly working on allowing users to switch chats without having to close the PiP video shell first. Also, the users will be allowed to watch videos in PiP mode with the app operating in the background. The above mentioned PiP developments are not available currently but are expected to be rolled out soon for Android users with Android 8 Oreo and beyond.